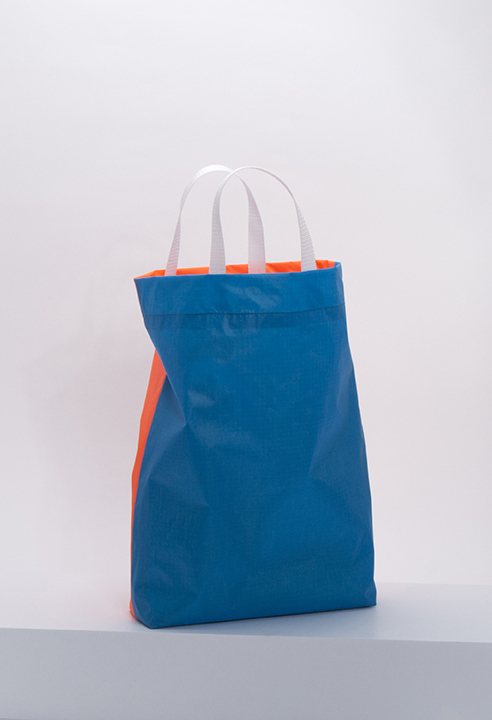 The KMbag is a handbag made of ripstop nylon, designed by Klaartje Martens. 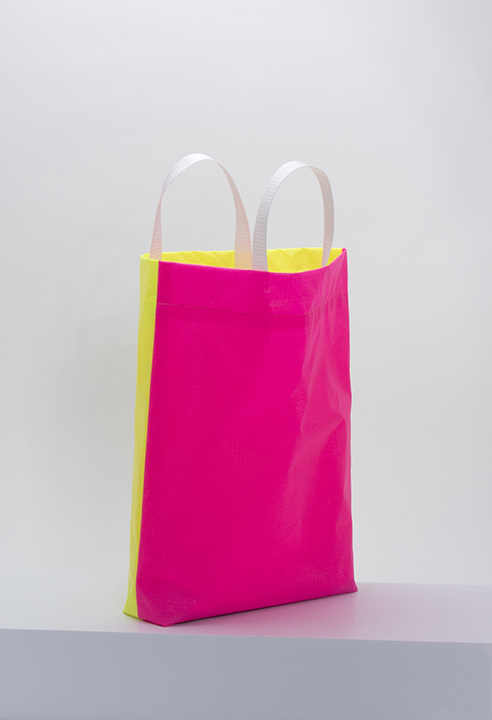 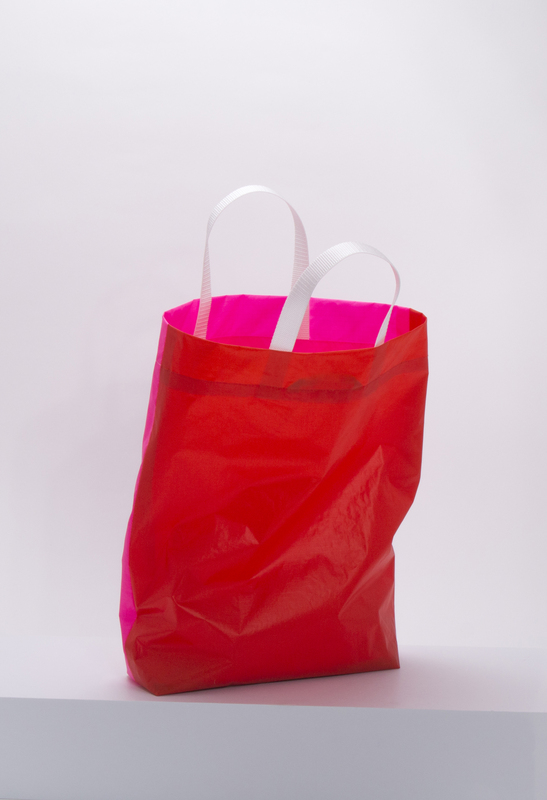 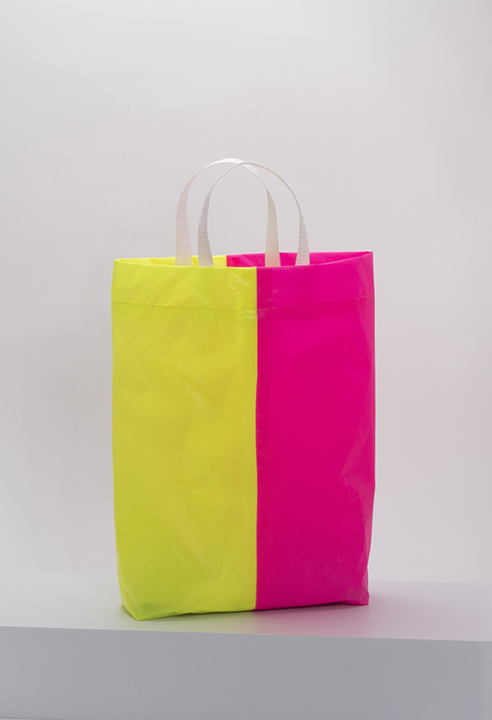 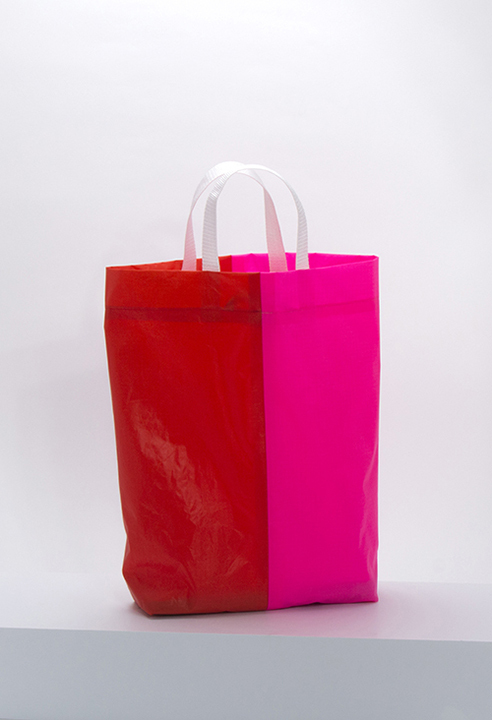 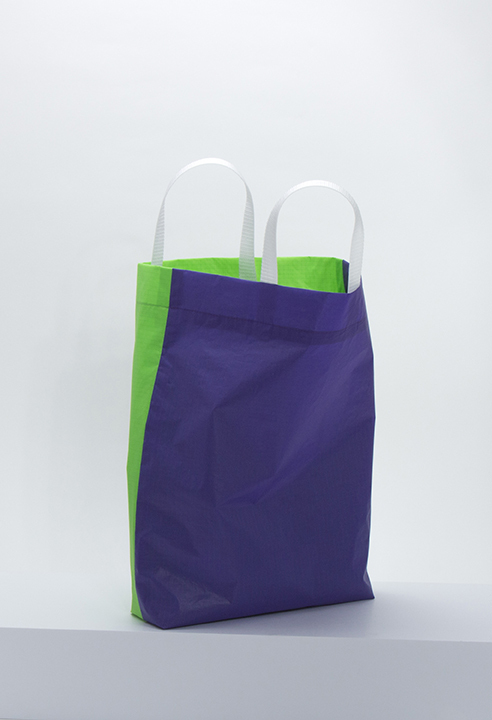 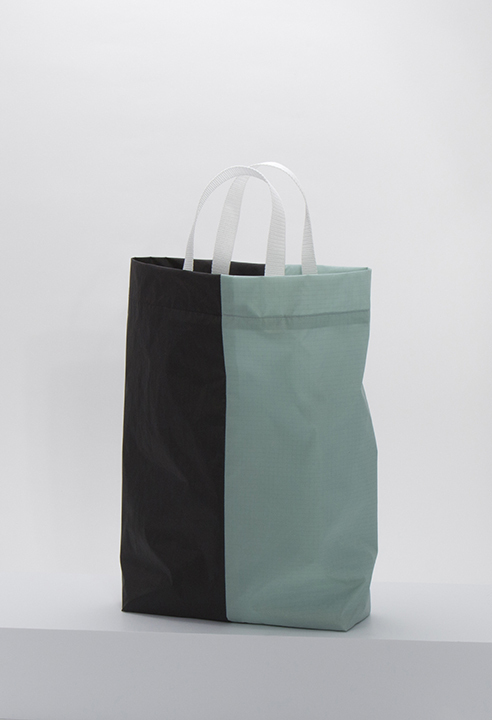 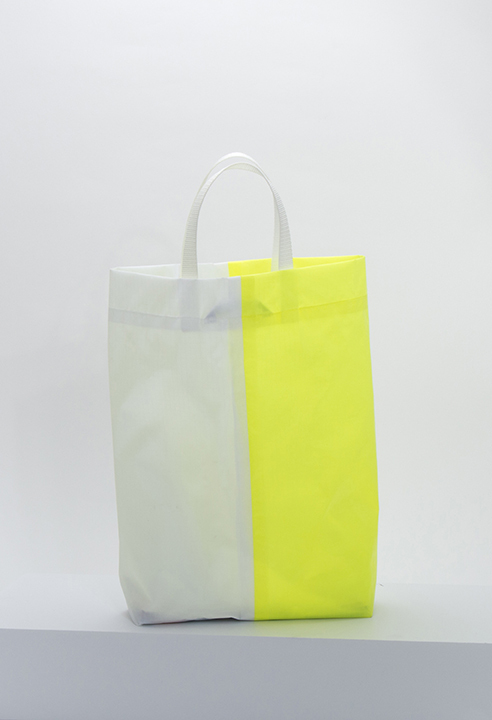 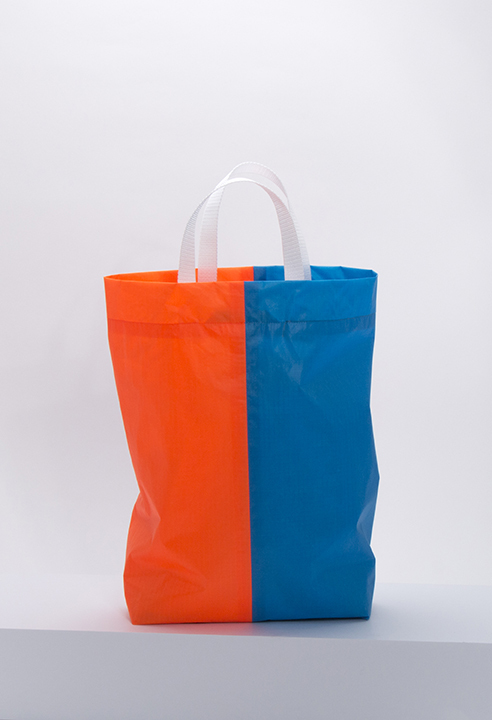 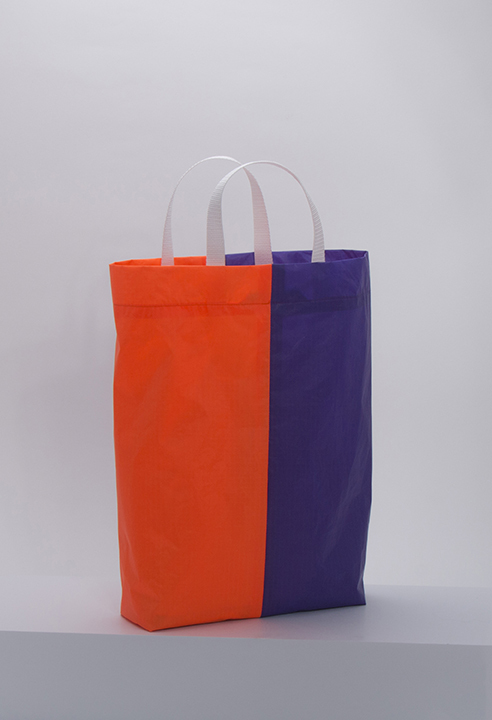 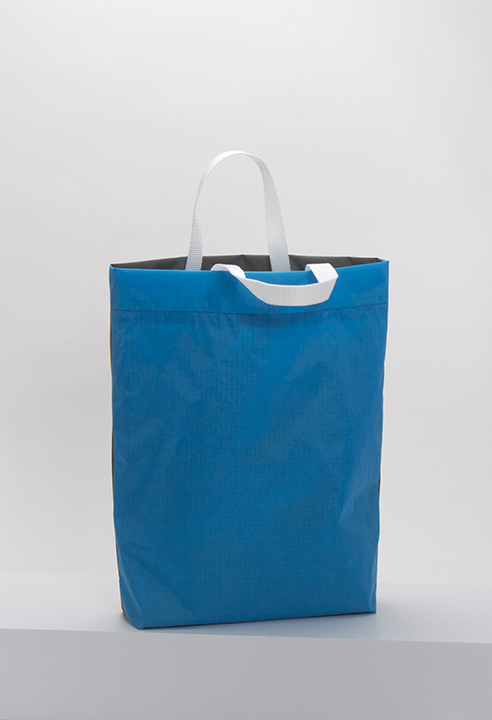 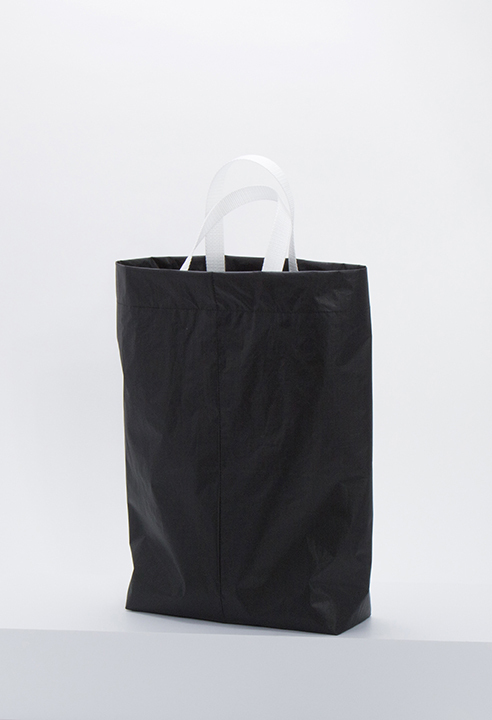 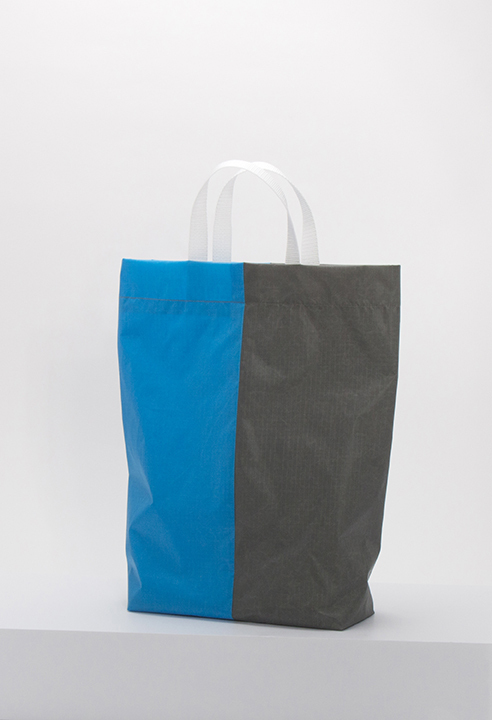 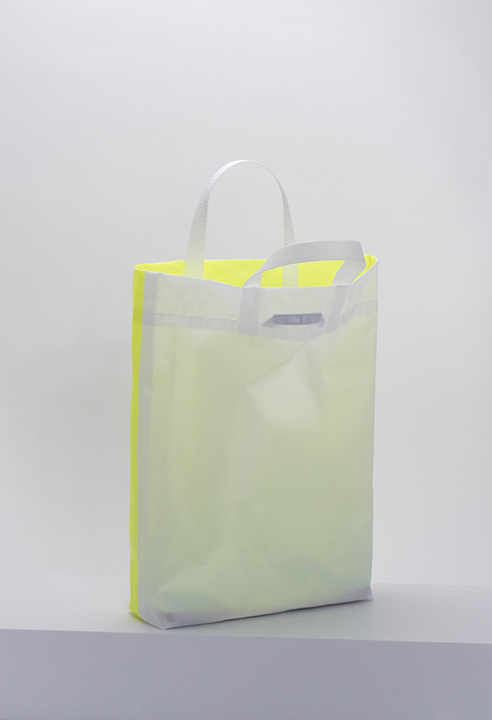 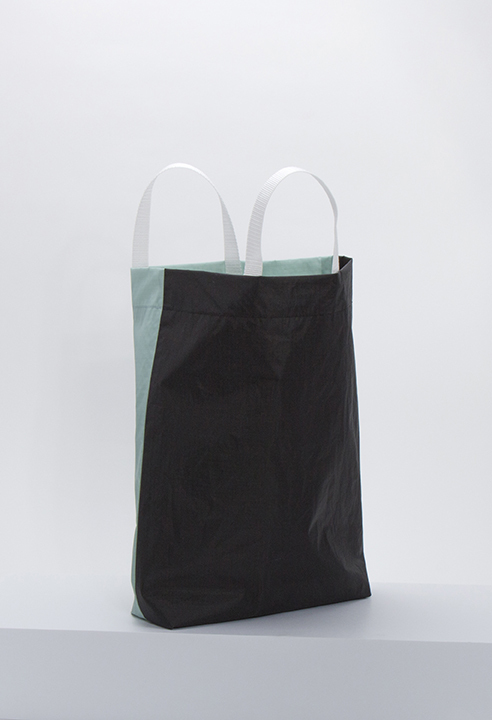 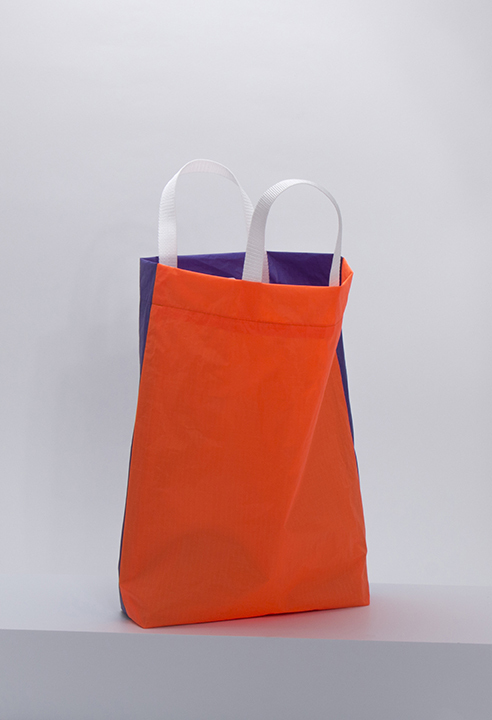 The bag is a spacious A4 size (34 cm wide x 43 cm high x 8 cm deep), which is convenient and elegant at the same time. 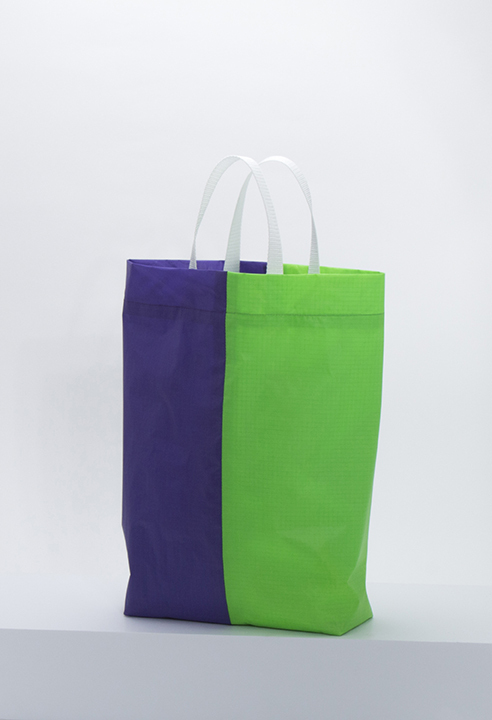 Any color combination is available in two models.